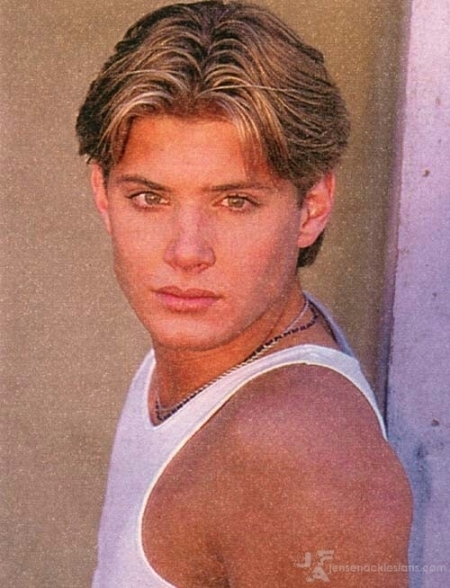 Jensen In His Modelling Days. in the early years of jensen's career. Wallpaper and background images in the Jensen Ackles club tagged: jensen ackles photoshoot modelling.